Once you’ve completed an externship for pharmacy technician or medical assistant, it can be tempting to send your resume to every health care employer who is hiring. However, unless your resume contains the right information, prospective employers cannot make an informed decision about granting you an interview. If you are applying for a job as a medical assistant, there are several details which need to be included. Your skill with patients, as well as administrative skills will be of great importance to a potential employer. 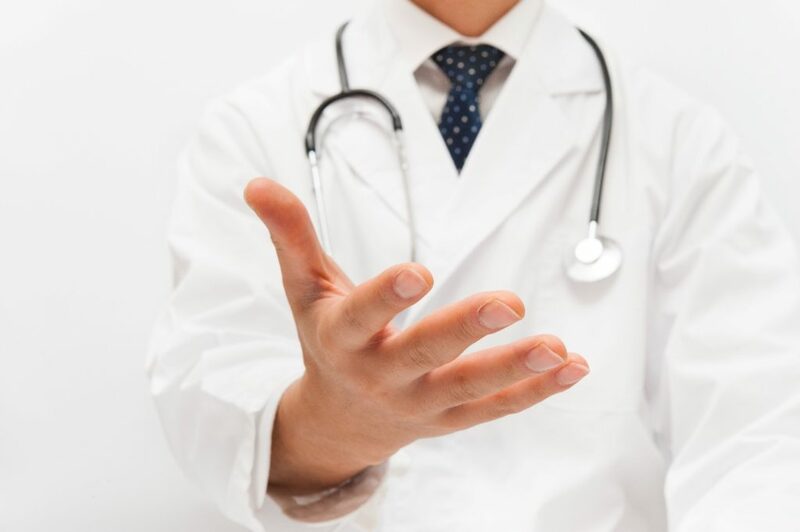 Patient skills include your proficiency with any diagnostic procedures you may have performed, as well as how you reacted in emergency situations where patients required calming. Some of the administration skills associated with the medical assistant position that should be included on your resume include your efficiency with handling bookkeeping, billing, patient processing, and maintenance of medical records, to name a few. In addition to these, it’s vital that any skills with quality control and assurance with government regulations also be included. If you are applying for your first position and do not have other experience in the field, ensure that your externship is not just listed but is also expanded upon as much as possible. This will communicate to employers that this is your main focus. You’ll also want to ensure that your externship experience is clearly separated from any other prior medical assistant programs in NYC. The number of available pharmacy technician jobs in your area may certainly be a good thing. However, it shouldn’t be assumed that you only need to hand in your resume to get the job you want. You can begin to provide employers with the information they need in your objective. Include your desire to grow professionally or specialize further so that employers are clear on your goals for the position. In order to get your desired position, you must include information that is specific to the role you seek. For example, you can include the tasks you perform, in detail, during a typical day. This will provide employers with far more insight as to the skills you have than one line of general tasks like insurance billing and prescription intake will. You’ll also want to ensure that any training or licensing you’ve received is listed along with your education and any honors earned. All of these are assets to employers and will help your resume to shine. If you have any other skills which can benefit the position of pharmacy technician, such as experience with billing or reimbursement for Medicaid or fluency in another language, these are also assets and should be added as well. Recalling and listing every one of your skills and qualifications can be a huge task in itself. That being said, it’s incredibly important not to forget the basic information that should be included beyond your pharmacy technician training in NYC. In addition to your name, your contact information should include as many options as possible for potential employers to reach you, including your email address, phone number, and mailing address. You’ll also want to make sure that any information on your resume is as current as possible. Because it can be difficult to be objective, it can help to call a friend to look your resume over and tell you if something is missing or if they see spelling or other errors. 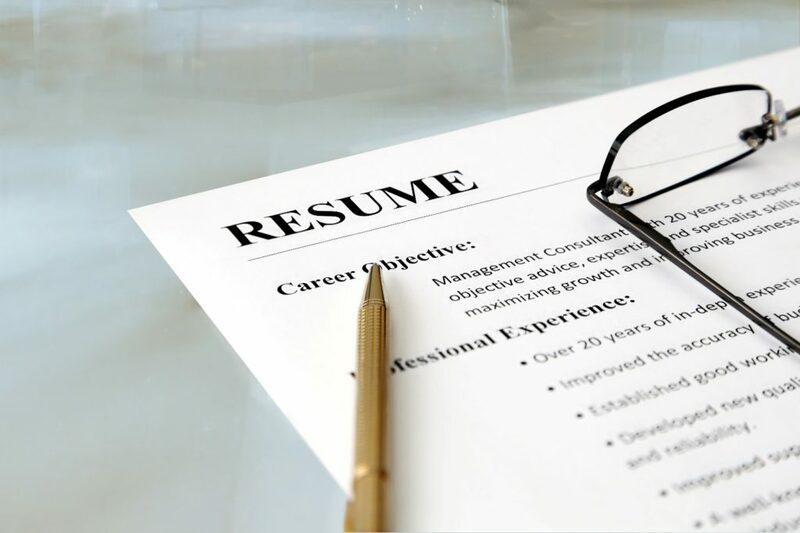 One-page resumes are typically the norm, but you can extend this if you have training, credits, or certifications that an employer will find relevant. As a medical assistant or pharmacy technician, you will have a direct impact on the quality of countless lives throughout your career. Therefore, the best and most important thing you can ensure is that you are honest about your experience and education on your resume.